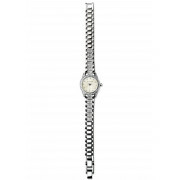 This stunning flat clasp silver plated watch from Newbridge is a perfect accessory for any occasion. 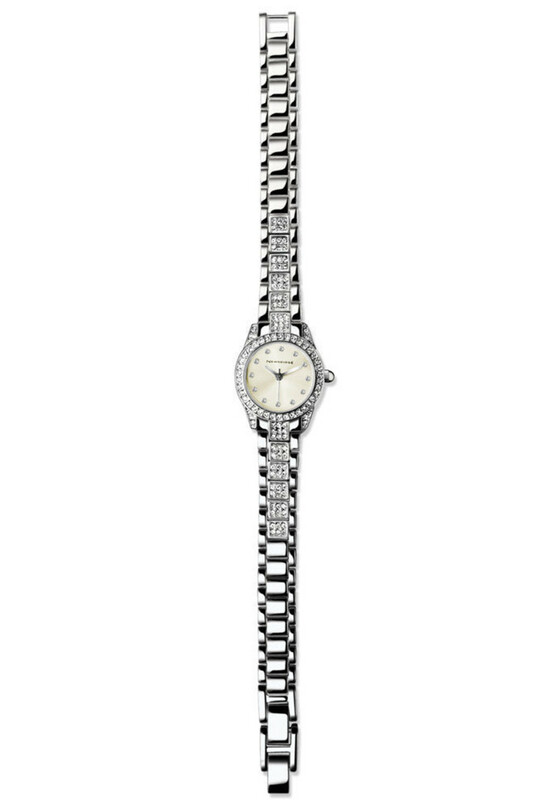 Beautiful round face with clear stone encrusted detail, and clear stone encrusted numerals. Presented to the highest grade in a Newbridge presentation box.